Fuel expenses too high? Save money by swapping lawn care customers. There is a great post on the Gopher Lawn Care Business forum about high fuel costs and how a lawn care business can try and save gas. Thanks to Gary for sharing with us this design he created that allows you to use your printer and some thicker paper stock to create a lawn care business card display holder. Use this holder to distribute your cards around at different stores in your local area. How to calculate your lawn care business overhead costs. Before you can bid on a lawn care job you need to know what your overhead costs are. 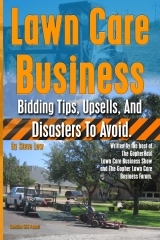 If you don’t know, then you are bidding blindly and that is the path taken by those lawn care business owners, destined for failure. You can prevent failure from happening when you know you overhead. 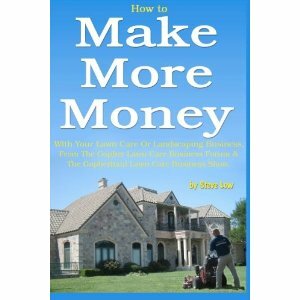 How to get lawn care jobs from property managers. 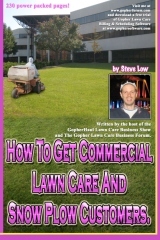 We have a great discussion going on in the Gopher Lawn Care Business Forum that I wanted to share with you. 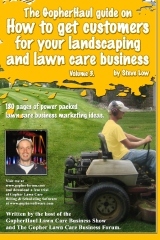 How to go door to door, to market your lawn care business. We had a great discussion in the Gopher Lawn Care Forum about how best to market your lawn care business when you are first getting started. One of the ways you can market yourself, which is cheap to do but time intensive is going door to door. 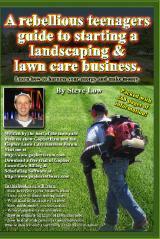 Thanks to Sherman for posting two new lawn care business flyers. 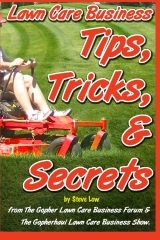 If you would like to download them visit this post at the Gopher Lawn Care Forum. 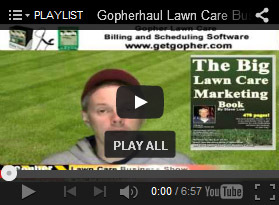 The Gopher Lawn Care Business Forum is upgrading and moving to it’s own domain name. Check out the forum at http://www.gopherforum.com and let me know what you think of it. Who should you present your commercial lawn care bid too? This great discussion about who should you present your commercial lawn care bid to was taken from the Gopher Lawn Care Forum here. Feel free to visit the forum to join in on the discussion. Rob: “Tim, do you already have a bid ready when you are going out prospecting? What you should include in a commercial lawn care bid. When you are looking to submit a bid for a commercial lawn care property maintenance contract, here are some words of advice from our friend, Tim, as to what to include in your commercial lawn care bid. 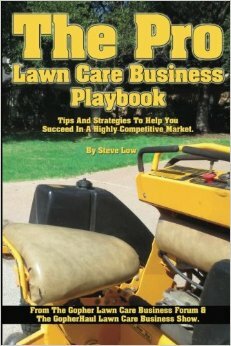 How your lawn care business can get government bids. A big thanks to Keith. We had a great discussion tonight that went on for over an hour and covered many great topics. I was able to record a little of it to share with all of you. Help a veteran with your lawn care business and get media attention. 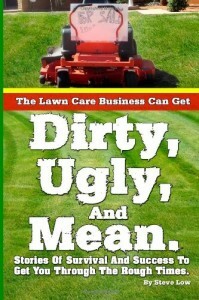 When you start your lawn care business use what you have. 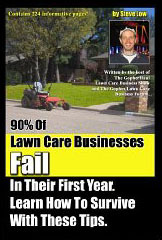 This picture was posted in the Gopher Lawn Care Business Forum. It shows a picture of a lawn care business operated with a lot of lawn care equipment shoehorned into the pack of a small pickup truck. 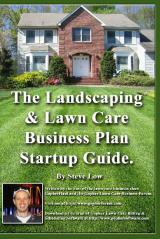 Lawn care business proposal and estimate templates. 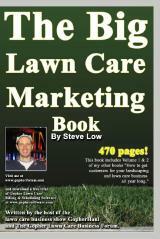 Have you tried marketing your lawn care business at a Wal-Mart Parking lot? Brian made a post on the Gopher Lawn Care Forum, click on the link to read it. In the post he discussed a marketing strategy he tried where he marketed his lawn care business in the parking lot of a Wal-Mart, by distributing flyer ads onto cars. Should you offer a Free Lawn Care Analysis? Kurt made a great post in the Gopher Lawn Care Business Forum here and asked the following question.